Setiri is primarily focused on business within various aspects of the energy industry. Below are a few key areas the company is focused on within this industry. We bring a long history and experience with the Upstream/Drilling industry. Members of the company have experience in building and implementing various systems and technologies to streamline processes within the industry. Setiri’s experience in chemical processing centers around automation of maintenance and operations related processes. Our experience covers systems development and integration with existing systems to yield net gains in process efficiency in client process plant facilities. 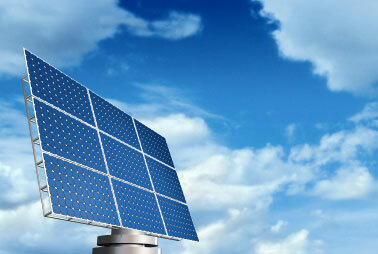 We consider alternative energy to be the growth area of the existing energy business. Setiri is performing R & D in this area and forming strategic partnerships to enable extending our business further into this growth market.